Chinese Media Blurring The Ears Of Male Actors Sparks Outage Online! Home Food For Thought Chinese Media Blurring The Ears Of Male Actors Sparks Massive Outage Online! Chinese Media Blurring The Ears Of Male Actors Sparks Massive Outage Online! While the #10YearChallenge continue to dominate social media platforms, there has been another hashtag trending online, but in China. The hashtag #MaleTVStarsCantWearEarrings has flooded Chinese microblogging website, Weibo, and has been used more than a staggering 88,000 times. But why? Let us help you with the reason. 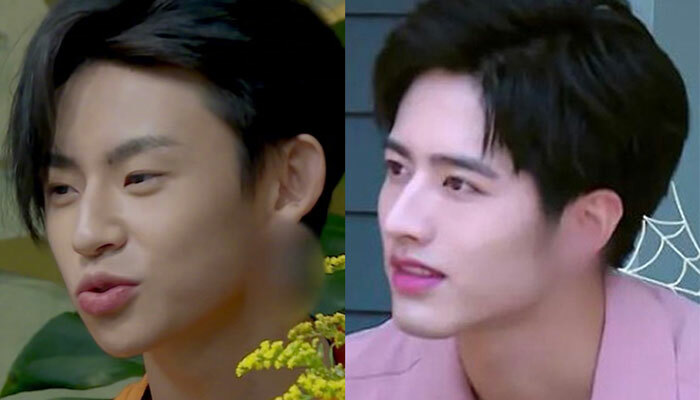 The hashtag was a part of a social media outrage sparked by iQiyi’s decision to censor the ears of male actors wearing earrings. In case you aren’t aware, iQiyi is a Chinese video streaming platform, similar to Netflix. 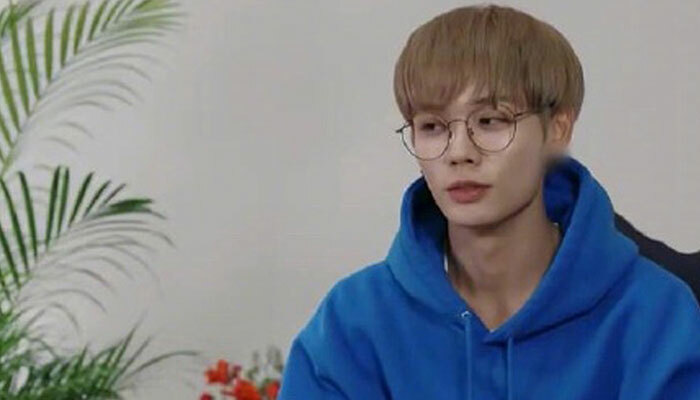 According to BBC, the huge debate that is going on online arose after screenshots from programmes produced by iQiyi made rounds on social platforms. The screenshots clearly blurred out the ears of the male actors with earrings, leading to a huge protest from the audiences against the censorship. While some claimed that the decision to make the ears hazy was an attempt to preserve “traditional” gender roles, the others argued why the ears of women wearing jewellery weren’t blurred. Here are some examples. There were comments in the favour of the decision too. According to Mail Online, Chinese actors have actually been asked to not wear studs and earrings while appearing on entertainment shows on TV. Those who violate the rule will be censored. However, strict censorship isn’t something new as far as China is concerned. Hip hop culture, tattoos and LGBT symbols are also censored in China, where all TV broadcasters are state-owned and subject to censorship.